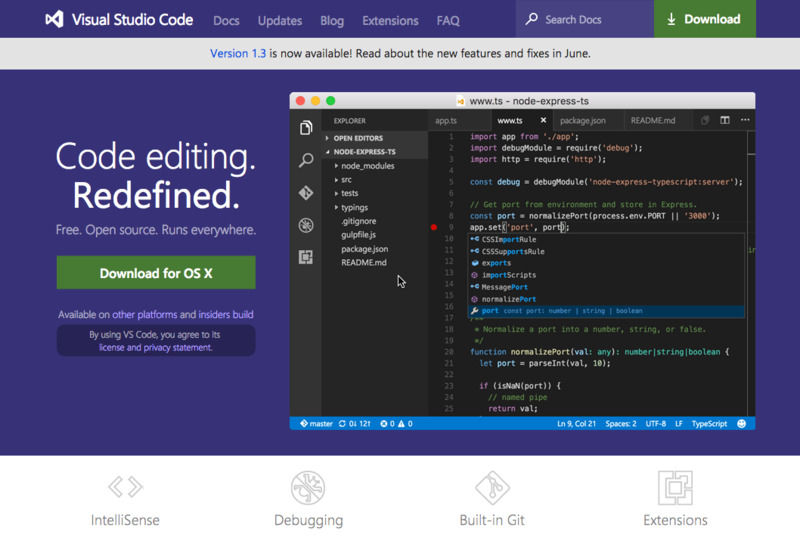 Visual Studio Code常用设置 • 自动保存设置 ? 文件(F) -> 首选项(P) -> 用户设置(U) ? 将"files.autoSave": "off"更改为"files.autoSave": "afterDelay",注意只能在"settings.json"中修改. © 2019 源码寺 | info#yuanmas.com | 11 q. 0.385 s.